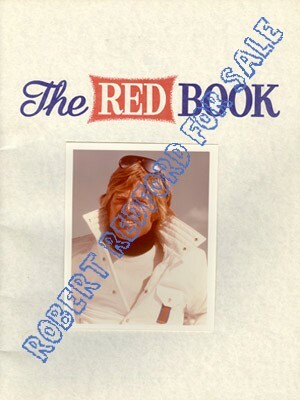 “The RED BOOK” is a fan club magasine that was published from 1965 to 2013 by a long time fan, Trudy Hoffman. 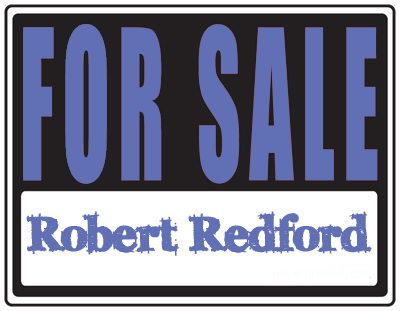 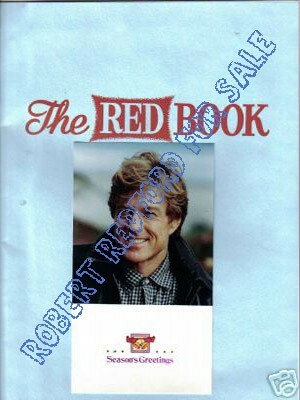 Mister Robert Redford contributed to the magasine with a “questions and answers” article. 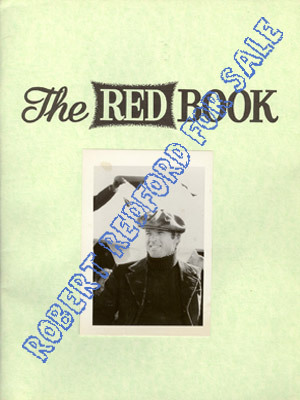 “The RED BOOK” is a fan club magasine that was published from 1964 to 2013 by a long time fan, Trudy Hoffman. 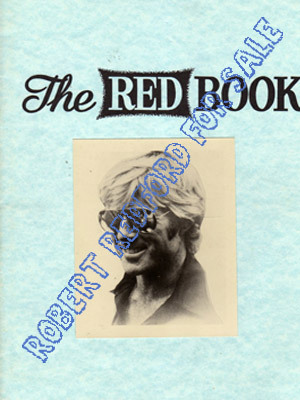 Mister Robert Redford contributed to the magasine with a “questions and answers” article.